Paxton, the UK market leader of electronic IP access control and video door entry solutions, is celebrating being awarded International Business of the Year at the Sussex Business Awards. The company, who design and manufacture security systems within Sussex, currently export their products to over 60 countries worldwide, including France, Middle East, Scandinavia and South Africa. Celebrating thirty years in 2018, the Sussex Business Awards are the most sought-after accolade by organisations from every sector in Sussex. This year saw a record-breaking number of nominations for each category, with representatives from sixteen towns across Sussex making the shortlist of fifty-one finalists. Judges had an enormously difficult task, as the entries were of such a high standard. 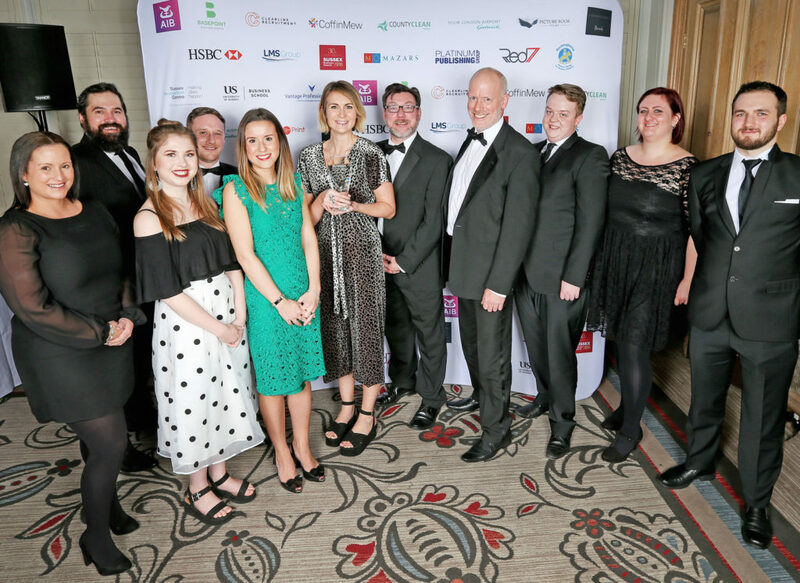 Commenting on the win, Dan Drayton, Paxton’s International Sales Manager, said: “We are delighted to have been named International Business of the Year at the Sussex Business Awards. It’s a fantastic achievement to be recognised among some of the best businesses in Sussex for our continued global presence within the security market. Paxton was established in Lewes in 1985 and moved to its current location in Brighton 2004. The company focus on the research and development of their products. This has seen Paxton feature in this year’s London Stock Exchange 1000 Companies to Inspire Europe Report and the 2017 Financial Times Europe’s Fastest Growing Companies list.